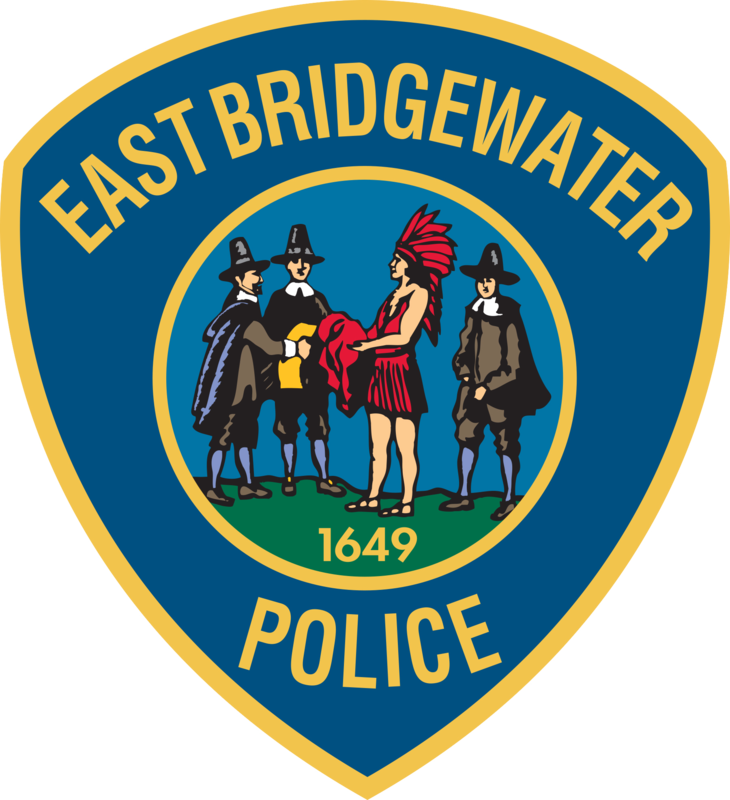 EAST BRIDGEWATER — Police Chief Scott Allen, Fire Chief Timothy Harhen and Director of Public Works John Haines would like to provide East Bridgewater residents with safety tips and precautions ahead of two snowstorms that are expected to effect the region on Friday and over the weekend. According to the National Weather Service, East Bridgewater is expected to see a light snowstorm beginning early Friday morning with accumulation of less than an inch of snow. With temperatures in the 20s and 30s in the morning, the snow could turn to rain by Friday afternoon with a high temperature of 41 degrees predicted. The morning commute could be impacted by the storm and drivers should use caution on the roads. A larger storm is predicted over the weekend with as much as 7-9 inches of snow forecast to fall from Saturday night into Sunday. Heavy snow is likely to change to an icy mix and then to rain, mainly across the southeast part of the state. There is a risk of strong wind gusts inland and coastal flooding. This storm is likely to be followed by a flash freeze beginning late afternoon Sunday into Sunday night, with bitter cold air anticipated on Monday. A high of 14 degrees and a low of 8 degrees is expected. If power goes out during the storm, contact National Grid at 1-800-465-1212 to report an outage. To report a gas leak, call 911. Residents can also contact Columbia Gas at 1-800-688-6160 to report a disruption of service. Check in on your elderly or at risk family members and neighbors. During a power outage, never run generators indoors or in garages. Aim exhaust away from the home, and do not run generators near HVAC intake pipes. Do not use space heaters while sleeping.